Why You Should Consider Brand Bidding in Amazon Ads? Posted April 9th, 2019 by Kirti & filed under Amazon Ads. Bidding on brand terms is not an uncommon practice! But why should this be transformed into a must-have approach? We discuss the reasons here. Brand Bidding is an option that many advertisers miss to even consider. The reason for this is a general understanding of “If a user is already looking for me then why should I invest in my brand terms”. However, what if this opportunity is grabbed by a competitor instead, whose ad shows when a user types in your brand? This is a lost opportunity for you, where you miss converting an already interested consumer. Much like in the snapshot below, where the user easily gets to view other brands that eventually might attract them with their offering/ product. Would you still think of it as a waste of your money? Not only does bidding on your brand has its set of perks but bidding on competitive brands gives you that extra edge over your competition. Especially when a user is on the product details page of your competitor, an ad of your product there is likely to entice them to view your product. So, making use of brand bidding as an opportunity (from competitor brand terms) and to avoid loosing on an opportunity (from your own brand terms) is a wise step to take. You can present your best selling product for a user who is already aware of your brand or you can show products with great discount that can compel a user further to make the purchase. When a user is searching for your brand you can grab this opportunity to pitch a related high-end product to increase the order value of the user. It doesn’t take much for competitors to prevail over you. To let your customer stay yours, it makes it all the more important to bid on your terms. And to expand your reach, it make is important to bid on your competitors brand name as well. This lets you be present in front of the user for a fierce battle over what to prefer. If your brand term shows results of both your brand’s listed products as well as the products you are advertising for, it makes it a successful rate of positive clicks. Not only does your click rate improve but also the chances of a possible conversion is doubled. If the above reasons still don’t compel you, then here is a case study from PPCHero that validates the theory. In a study conducted for one of their clients, the team noticed drastic changes before and after the brand campaigns were paused. Evidently the spend decreased by 9%, however the CPA skyrocketed to 91% and revenue dropped by 54%. This analysis clearly suggests that you will lose out on customers if you are not bidding on brand terms. Bidding on brand keywords does not drain your revenue but helps keep your customers intact and lift up your revenue substantially. "Karooya - Negative Keywords Tool"
Cut down wasted ad spend in your AdWords account easily with negative keyword recommendations. Save 10-20% of your budget in minutes! 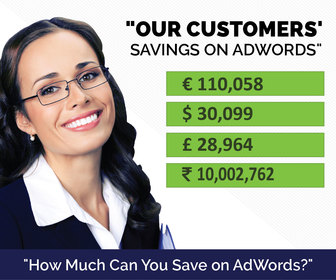 Manage your AdWords accounts easily with our Free AdWords Scripts. We have published AdWords scripts for Ads Performance, Quality Scores, Keywords, Experiments, and more. Get a comprehensive audit report for your AdWords and Bing Ads account to help you identify potential issues and growth opportunities. This is a fantastic tool for internet marketing agencies to win new clients. It's FREE! 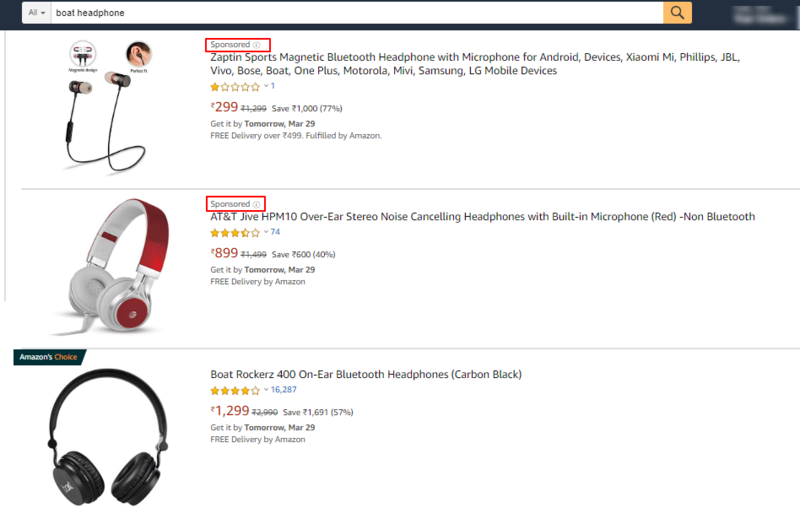 How To Find Negative Keywords From Amazon Ads?